In the past, Meat was scarce, so dishes were created using small amounts of meat mixed with rice or noodles, both of which were more plentiful. However nowadays, the Chinese’s meat consumption is astonishing, offering China eats twice as much meat as the united states they don’t only seek to fill their stomachs but also chase after high quality food. With, more money in their pockets, many Chinese have joined the Western diets and fast food. While American and European meat consumption has started to fall, it is still rising strongly in the developing world. 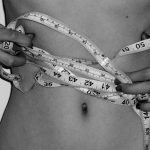 In 1982, the average Chinese person ate only 13 kg of meat a year but the emergence of China as a global economic power has radically altered the diets of a newly wealthy population. In the past 30 years, Chinese’s demand for meat has considerably grew. The average Chinese person now eats 63 kg of meat a year, with a further 30 kg of meat per person expected to be added by 2030… The country now consumes 28% of the world supply. The data shows that in 2017 China’s total consumption of beef and mutton was 7.94 million tons and 4.9 million tons respectively, ranking first and third in the world. Despite of this, China’s per capita annual consumption of beef and mutton is far below the world average. Wen Tiejun, the dean of Renmin University’s Agriculture school said : “It is not possible to feed everyone so much meat”. And that’s true, especially for beefs, which need long feeding cycles, high production costs. The market has been relying on imports to meet the market demand. Last year, China imported 700,000 tons of beef worth $3.3 billion, an increase of 20 percent from the previous year, according to the General Administration of Customs. The country is on the path to become the second largest beef importer in the world. Mr.Wen also added : “But the more you import energy, food and raw materials, the more you have a supply problem like Japan. Because Japan and South Korea rely so much on imports they have no control over their economies”. Despite the Chinese government’s new commitment to reducing meat consumption, it may be difficult to convince the country’s rising middle classes to cut down. 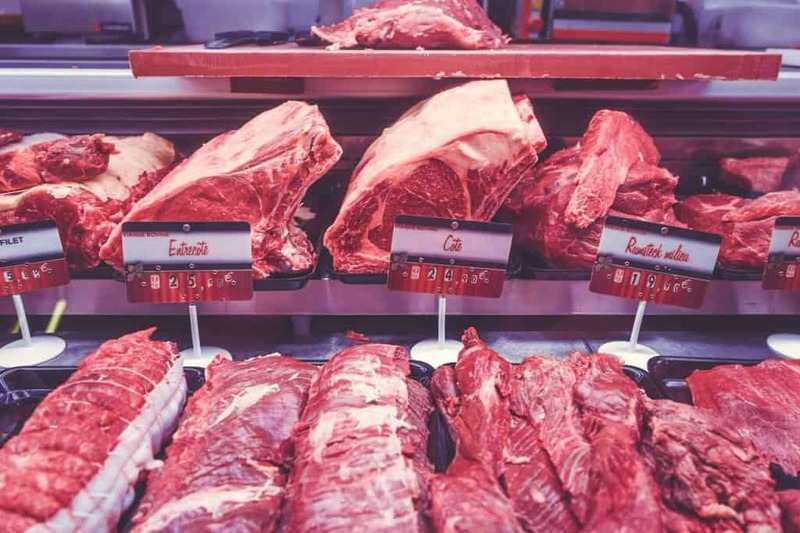 “China’s consumption of meat is skyrocketing” said Jeremy Haft, an adjunct professor at Georgetown University in Washington DC. It is expected that the amount of beef imports will have a net increase of 76% in the next decade according to the latest report released by China Agriculture Group ang the rural ministry on meat sector (2018-2027). How to promote the high-quality development of the domestic beef industry will become a main topic. 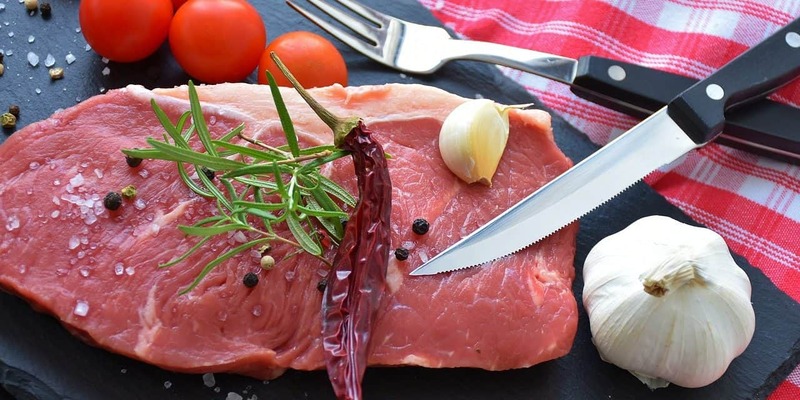 China could shortly allow imports of beef from France, Germany and the Netherlands, which have been under embargo for almost 17 years, according to the EU Commissioner of Agriculture Phil Hogan, Yicai.com reported. 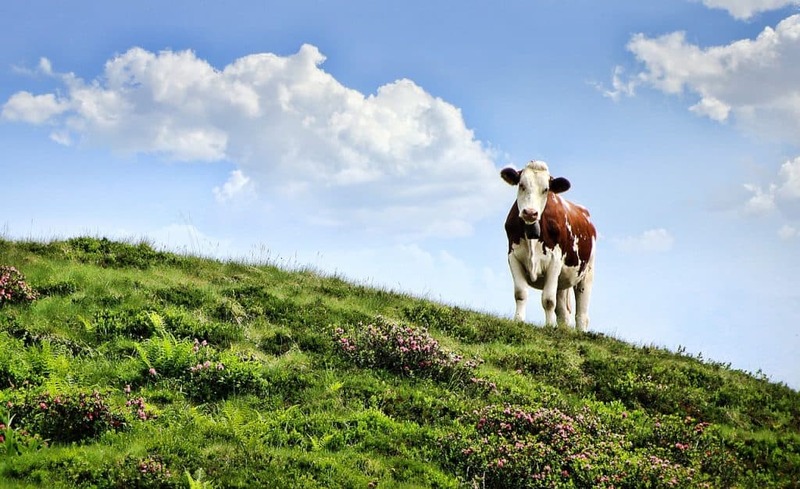 The country has started to see a shortage of 8 million ton of beef per year which is “more than the total annual output of beef in the EU” said Hogan. China recently opened its market to beef from Ireland, the first EU country to benefit. So far, three Irish beef factories have been approved to enter the Chinese market, and five others are awaiting approval. The 16th China International Meat Industry Exhibition organized by China Meat Association(CMA) and International Meat Secretariat(IMS) will be in China International Exhibition Center, Beijing on Sept. 20-22, 2018. CIMIE is inviting all the counterparts in the meat sector. 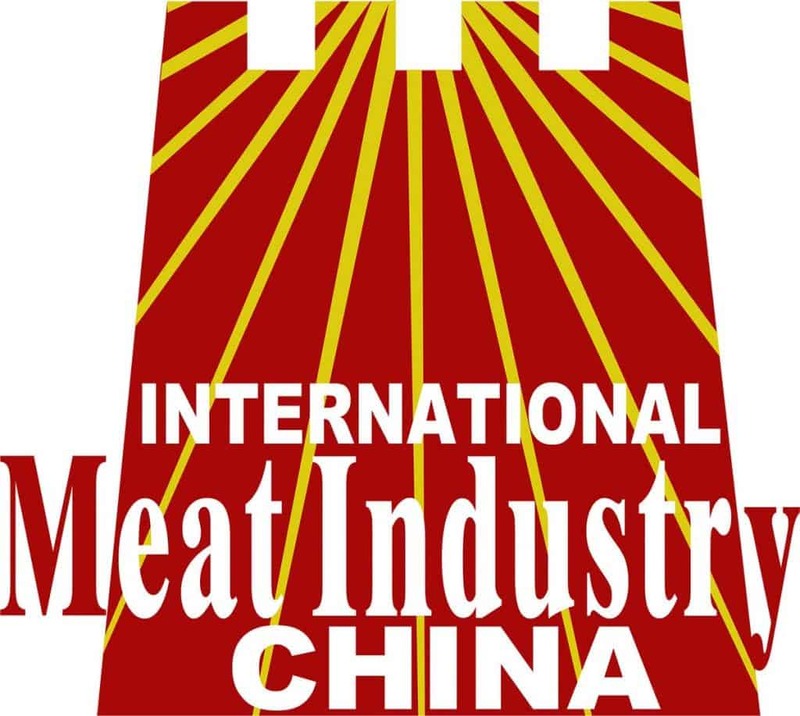 CMA organize each year the China international Meat industry Week, attracting a lot of meat professionals, global meat players as high management from Chinese meat industry. It provides a platform to support the development of the meat sector. By organizing Meat Industry Development Conferences, Country Day Theme Seminars, Match-making Business Talks, and also meat-cutting skill contest. it allows an efficient communication and cooperation for its hundreds meat exhibitors. This kind of exhibition could assist meat brand promotion on Chinese market. China has tried for years to avoid too much imports in order to preserve its independence. We can notice that Some big Chinese companies went to buy farms in US, Alibaba (one of china’s leading group) is leveraging Artificial intelligence to help farmer’s activity in China and NetEase has its own pig farm under its company’s building… There is a huge demand for the market, and an unexpected opportunity to enter in the Chinese beef market now. EU countries have been in embargo but now the opportunity is here. To enter the Chinese market, to find a local partner will be very helpful to your business. Also, you have to increase your brand or company’s online awareness in China. Chinese investors or Chinese people in generally are very connected and make a lot of research. Having your Chinese website could make the difference and bring an added value. We are your eyes in China. 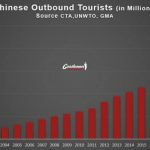 GMA can help you to promote your business in China. 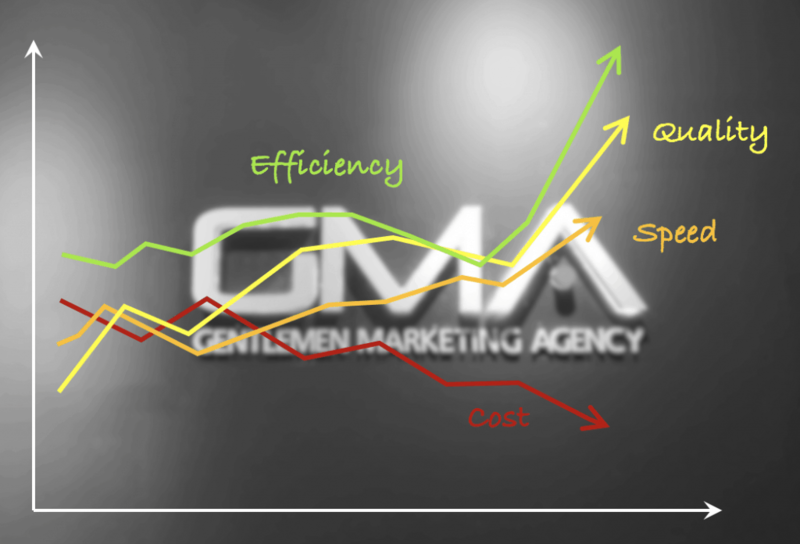 We are a digital marketing agency based in Shanghai and have developed successful projects because we know well China’s market. 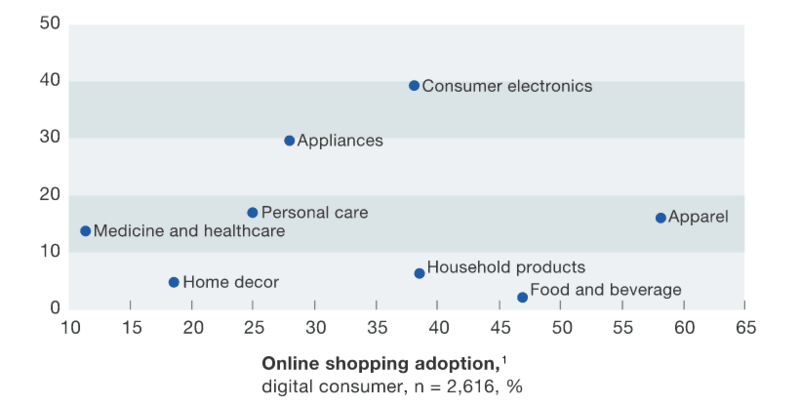 Digital is the key to find the good distributor in China. We can help you to increase your visibility and push potential buyers to remain loyal to your product or company. Our marketing strategy encompass to build awareness of your company’s products. It also involves promoting and protecting the brand or company. Every message about your company is part of the marketing. This includes all social media interactions, customer service, websites, and anything that contains your brand image. We are also focused mostly on acquiring customers and driving sales. 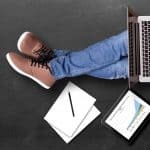 It generally relates to ads campaigns that are carefully written and designed to reach a target audience through various media, including Chinese forums, Kols or influencers. We’re working everyday to help our clients engage and sell to their Chinese consumers online. Chinese Social media is unique and powerful because it lets you put a human face on your brand and connect with consumers both within focused groups. With good posts and comments, you can turn people into brand ambassadors. 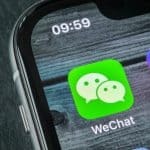 Moreover, The Chinese social media landscape is dominated by Wechat with nearly 1 billion active users and its multiple functionalities such as pay bill, make a reservation, buy articles… ad so on. 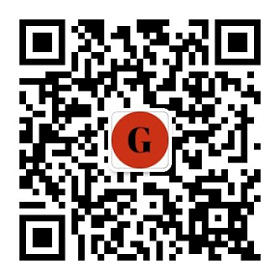 Actually,Wechat offers also some services for brand and company such Wechat official account, Wechat store,and we also have some mini program on Wechat. You should Be human and authentic, because even your brand is not a person, your presence on social media can take place on a more personal and emotional level. As Chinese people care about their reputation, you should care also about your brand reputation. Good reputation= more trustworthy In China, the brand reputation is very important because Chinese consumers research brands and products in much greater detail than westerners do, before making a purchase. Brands need to rise above negative criticisms and build effective online press relation portals to reach their audiences and promote good product testimonials. It’s capital to build up your positive brand asset online so your target customers will easily find you. How Starbucks wants to increase its presence in China?